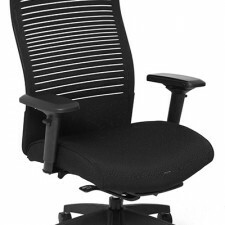 Designed to complement the features and styling of the Liberty Task chair, the Liberty Side chair offers beauty, performance and unprecedented comfort in its class. 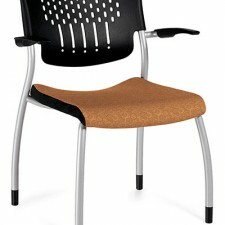 Its backrest features Liberty’s exclusive Form-Sensing Mesh Technology for perfect fit and customized support. 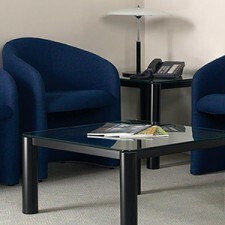 The backrest pivots for additional comfort, and the seat has a frameless front edge that is supportive yet soft. 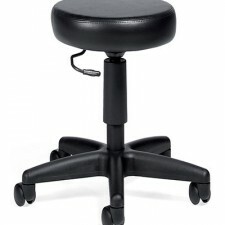 -Extra motion of the backrest during recline automatically adjusts to the changing needs of the spine. Many textiles & finishes to choose from. See representative for more details.